Sonic Games provides an automatic 6 FREE password credits worth £21.00 or $33.00 when you join. · Full support for all Adventure products that you own. · Access to the Puzzle adventure coins hidden all around the world with puzzle awards for finders. · Access to the forum, with news and updates and entry into the 5% clubs. 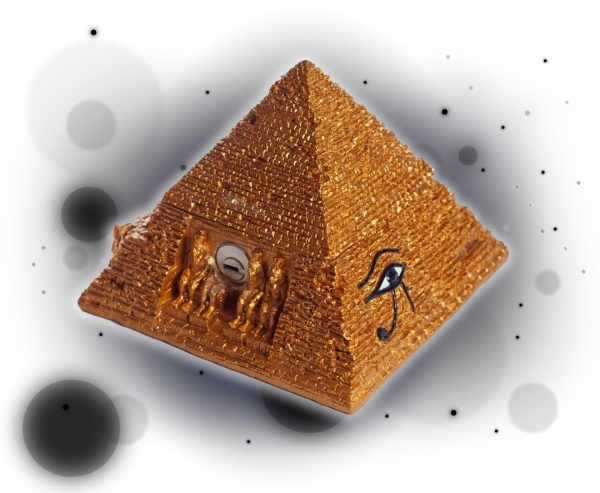 · Access to the Ramisis Sphinx map with cash awards for solving the Sphinx riddles. · Access to the Copernisis Star map game with cash awards for solving the codes hidden in each map.